Where else would you find this motley combo of characters but in the circus ring? 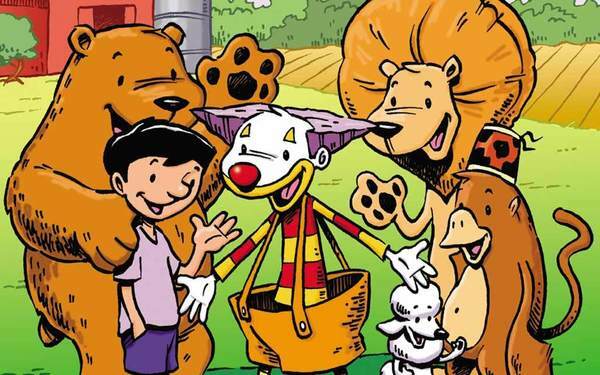 Throw in Pete, a 10-year-old boy growing up in the circus, and you’ve got Big Top -- aka The Bestest Show on Earth! These lovable animals deal with everyday real world events just like humans do. From Brangelina, to Katie Couric, to the DaVinci Code, Pete and his circus friends provide clever entertainment and endless laughs for readers.